Notes The Parrot CK3100 system is a Bluetooth hands free car kit which installs in every car. This car kit is one of the Parrot CK series – universally compatible with most mobile phones including Nokia, Blackberry, Samsung, LG, Sony Ericcson & the Apple i Phone! The Parrot CK3100 Evolution hands-free car kit offers the convenience of voice recognition (with prior voice training) and outstanding sound quality by using your car’s sound system as a receiver. 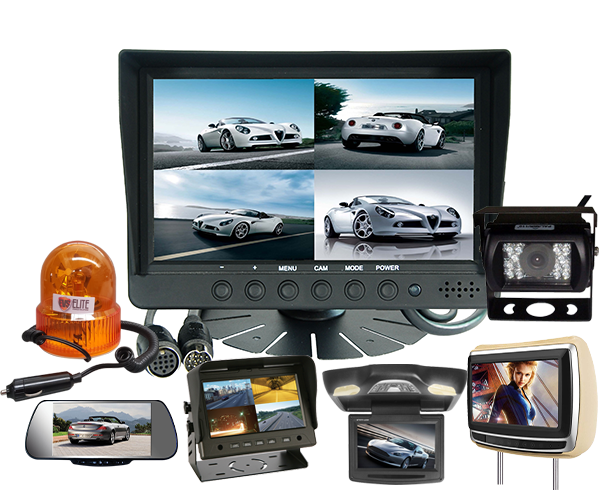 Choose a hands free car kit that integrates seamlessly into your car for real audio quality. The car’s speakers accurately reproduce the caller’s voice. The external microphone captures the sound of your voice while filtering out the surrounding noise. In the event of a call, the car radio automatically cuts out to allow for a smooth conversation.